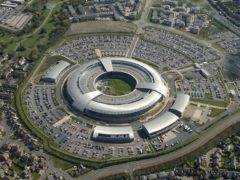 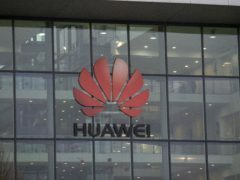 Chinese tech giant Huawei’s deputy chairman has defended the company’s commitment to security after a stinging British Government report added to Western pressure on the company. 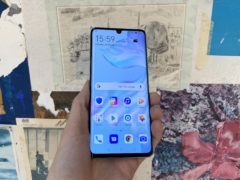 How does the Huawei P30 Pro compare to its rivals? 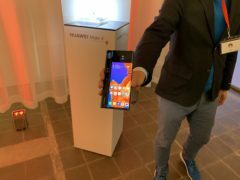 Huawei has unveiled its newest flagship smartphone, claiming it is the best available device for phone photography. 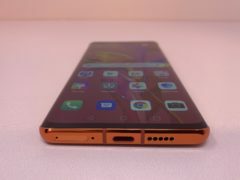 Huawei has claimed its new flagship smartphone includes the best camera on the market as it unveiled the device for the first time. 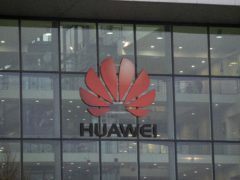 Huawei has opened a cybersecurity lab in Brussels as the Chinese tech company tries to win over EU leaders amid US allegations that its equipment poses a national security risk. 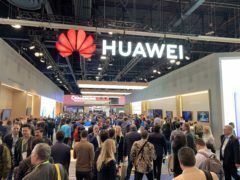 Canada has said it will allow the US extradition case against Huawei executive Meng Wanzhou to proceed. 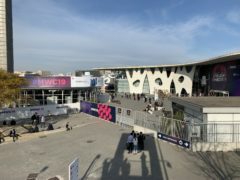 The Mobile World Congress (MWC) technology convention is drawing to a close in Barcelona, with foldable phones among the most notable innovations appearing on the show floor. 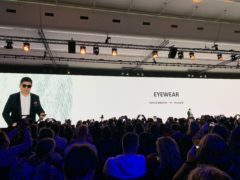 Gadgets are to become faster, smarter but more expensive, industry experts have warned as the Mobile World Congress technology show draws to a close. 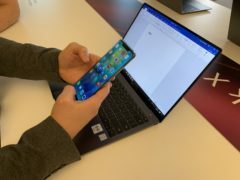 Huawei has announced new laptop technology that will allow users of its phone to instantly exchange information with its computer. 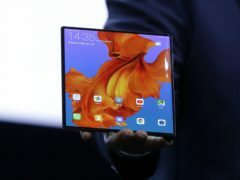 Foldable devices mark the “biggest change” ever in the smartphone industry, according to Huawei’s mobile boss. 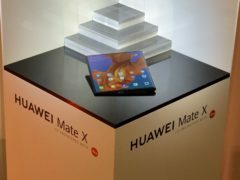 Industry experts believe Huawei has landed the first blow in the battle of the foldable phones following the announcement of its Mate X.
Huawei has joined Samsung in announcing its first foldable smartphone, with a flexible phone-sized screen that opens out to a tablet-sized device. 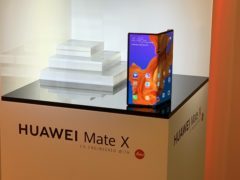 Chinese phone maker Huawei has followed Samsung in unveiling a foldable smartphone.